Tips for Travelers aperitivo, casa del jazz, doge palace, gondola, jazz festival, la tranviata, music, Rome, Travel Tips for Italy, travel tips italy, Umbria, Venice, villa. permalink. Believe it or not, Italian music is not only about Verdi and Morricone. The Bel Paese shouldn’t be linked only to the melodies of La Traviata or the spaghetti western notes of “The Good, the Bad and the Ugly”. Italy, in fact, has a powerful swing soul as well! Together with the Asian-style jazz, of which Japan is the biggest booster, Italian jazz has a charismatic and independent personality. On top of that, all Italian conservatories have jazz departments that have given birth to remarkably talented jazz artists who perform each year in the multitude of jazz festivals from north to south. One of the most famous is the Umbria Jazz Festival, which this year takes place between the 5th and the 14th of July in the city of Perugia. Even my city, Clusone, has hosted every year since 1980 an impressive jazz event called Clusone Jazz Festival with concerts, films, meetings and theatrical performances that usually keep the Valseriana Valley a bit turbulent for the whole month of July. Are you a wild-eyed jazz fanatic, but your wife can definitely live without it? Then bring her to Venice between the 21st and the 28th of July. 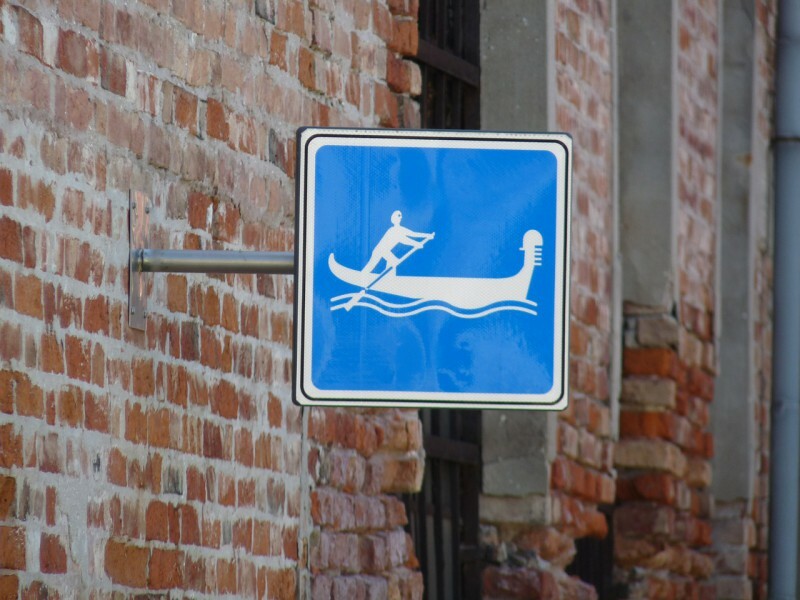 That way during the day you can take her swimming on the Venetian Lido, tour the city in a gondola or visit the Doge’s Palace, and in the evening be entertained by jazz improvisations. However, if you have a bent for the Eternal City and are a fan of the “visceral response” that blues notes and syncopations can drum into you, you should go to Casa del Jazz. This oasis of jazz welcomes you with the famous 1932 Duke Ellington lyrics “It don’t mean a thing if it ain’t got that swing”. 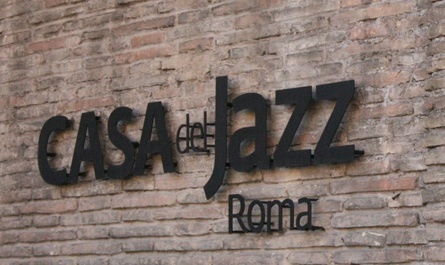 Casa del Jazz offers a wide range of activities such as concerts, cultural events, lessons and conferences, and promotes different musical styles, from Dixieland to avant-garde, as well as acting as a melting pot for the Italian and international jazz scene. Given that jazz is experience, free thinking and expression, it needs a proper place where jazz lovers can “live” it, not only listen to it. This is exactly what the Villa Osio, home to the Casa del Jazz, offers in a spacious suburban setting where the intrinsic power of music goes beyond the notes. Originally built in the late Thirties from the renovation of a 17th century farmhouse, the villa was owned by an Roman mobster who was part of the infamous “Banda della Magliana,” until it was expropriated by the city authorities of Rome and restored as a Temple to Jazz. Located in the south part of Rome, the villa is organized in three detached buildings, immersed in a six-acre park. The grounds provide room for a bright concert hall, various recording studios, a jazz library and a video screening room. And if music has the same effect on you as it does on me (music usually whets my appetite! 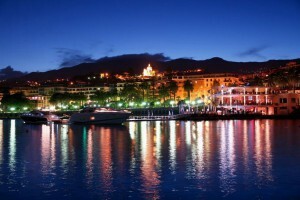 ), Casa del Jazz has a minimal-chic restaurant and cocktail bar that will delight your palate with Italian delicacies. Another interesting revelation for food lovers is the pre-concert aperitivo Happy Hour, served on tiny bar tables made out of old 78 RPM records; on weekends brunch is also available. 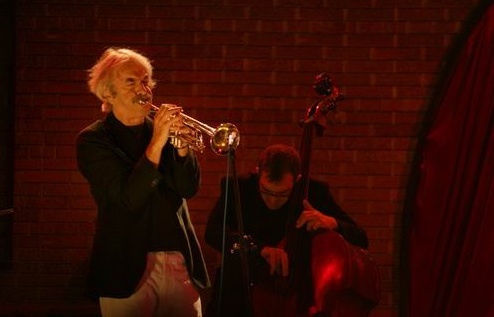 Have you ever been to a jazz festival in Italy? Then tell us your story! Going to Rome? Don’t Forget Your Vatican Tickets!